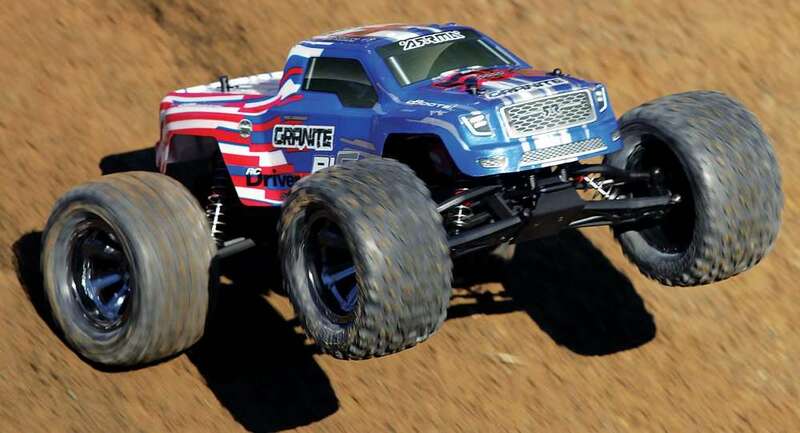 Vehicles like monster trucks that spin large wheels will tax the stock steering servo. 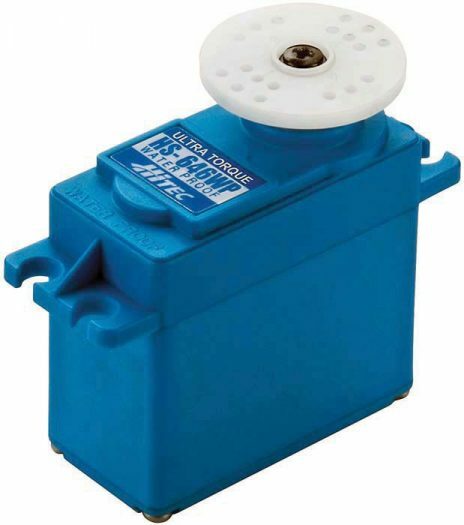 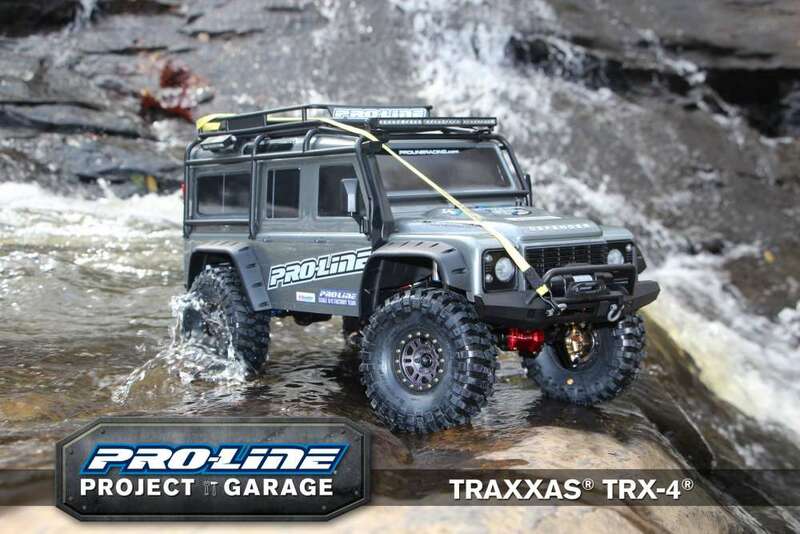 Upgrade to the Hitec 646WP servo which offers waterproofing like the stock servo but more importantly, has much more torque both to turn the tires and to hold them straight during high speed runs. 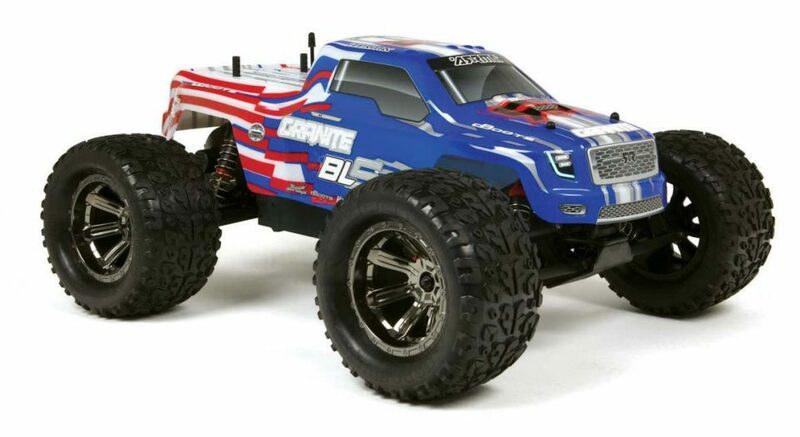 Big monster truck tires, along with the speed generated by the brushless motor system, place a lot of strain on the chassis. 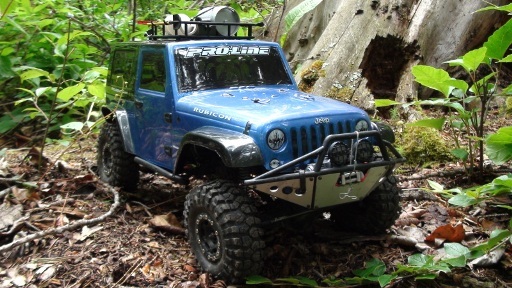 Beefing up the hingepin brace with an aluminum unit will help keep the chassis solid. 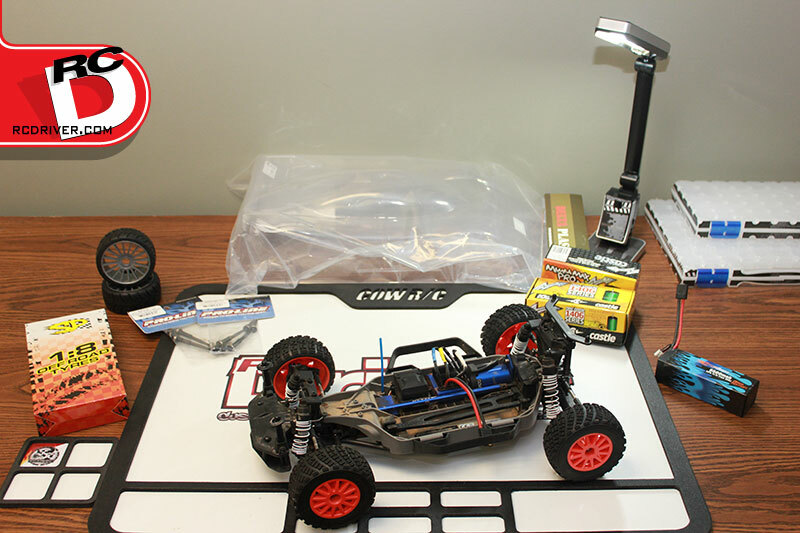 While upgrading the steering servo, beef up the servo arm with an aluminum unit. 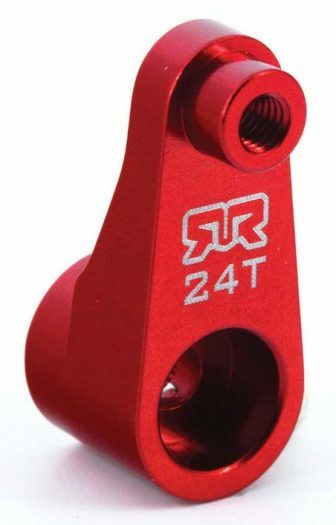 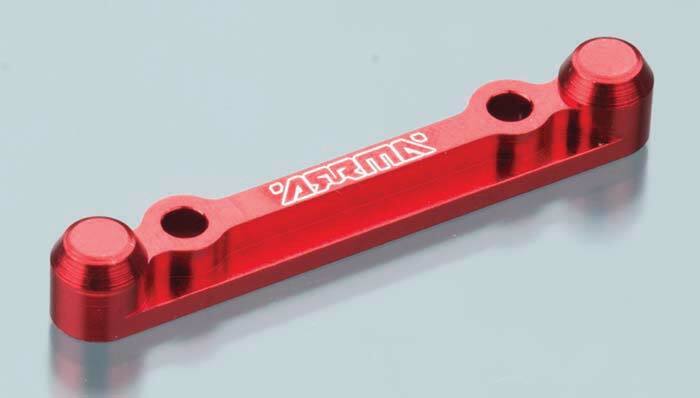 Arrma offers red anodized aluminum servo arms and they are available in the three most popular spline counts: 23T, 24T and 25T. 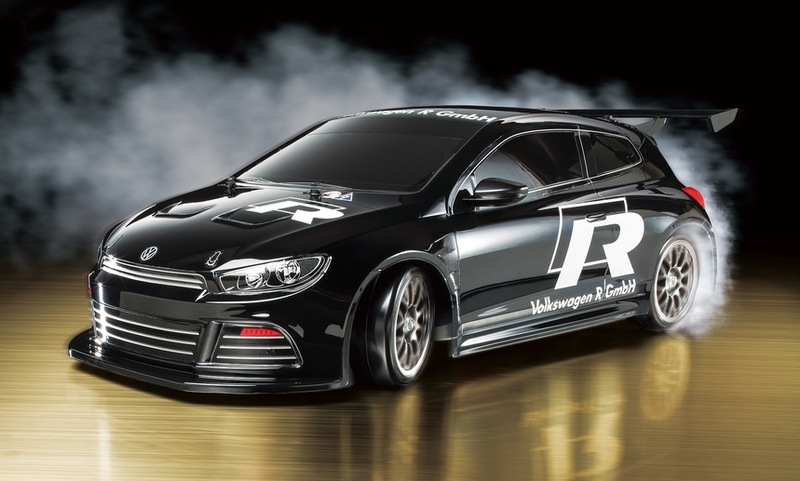 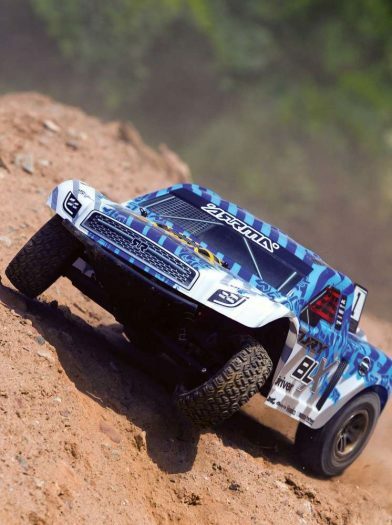 Next TC7.1 Factory Team Kit – National Champion Already!